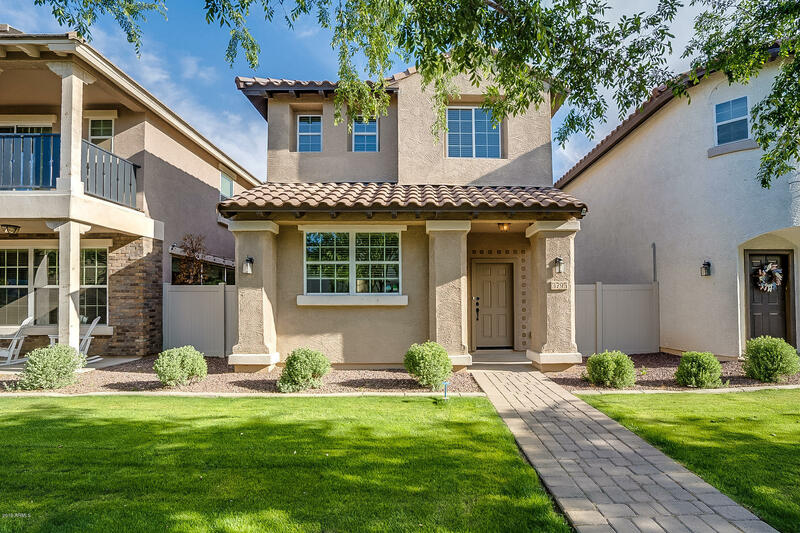 All COOLEY STATION NORTH PARC homes currently listed for sale in Gilbert as of 04/22/2019 are shown below. You can change the search criteria at any time by pressing the 'Change Search' button below. 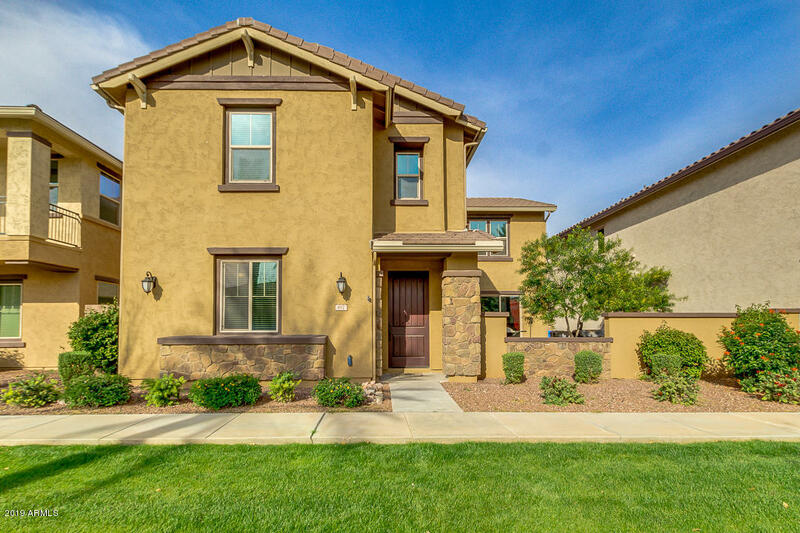 "Get ready to fall in love with this two story home located in an incredible community! In the delightful interior you'll find a spacious living room, den perfect for an office, upstairs laundry room, 4 bed, 3.5 bath, and gorgeous loft ideal for a game area. Exquisite kitchen is outfitted with granite counters, stainless steel appliances, walk-in pantry, plenty of cabinets, and center island for prep & breakfast bar. 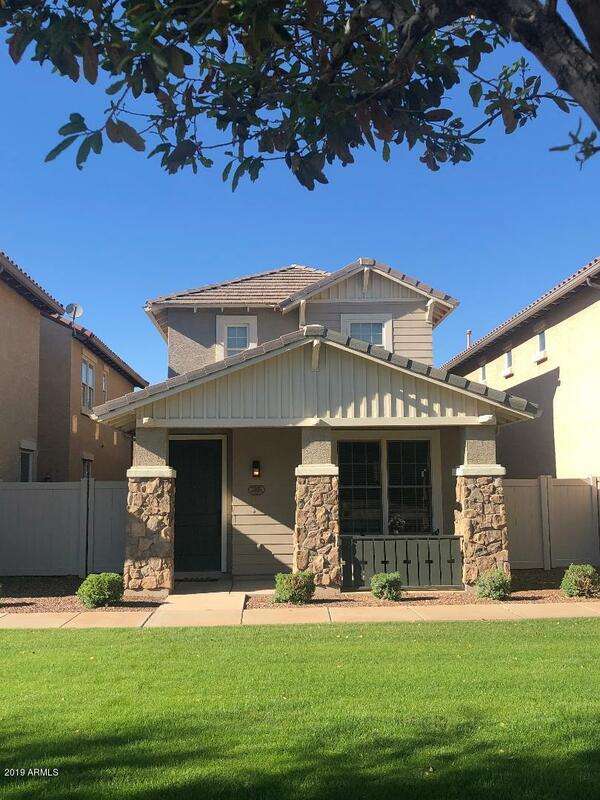 Very nice master suite offers walk-in closet and full bath with double sinks,"
"Newly remodeled with beautiful wood plank hand scraped floors, new carpet, and neutral interior paint. Kitchen has ample cabinetry, granite countertops and stainless appliances. Spacious bedrooms with a bonus room and built in desks and cabinets. New exterior paint, 3 car garage with newly finished floors, and cozy courtyard for your relaxing. 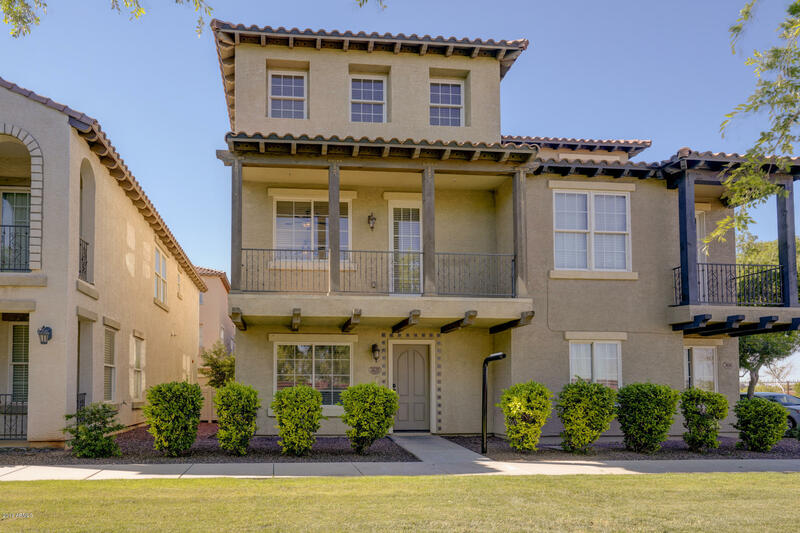 Amazing location with easy access to the 202 San Tan Freeway and San Tan Village area with great shopping and restaurants." 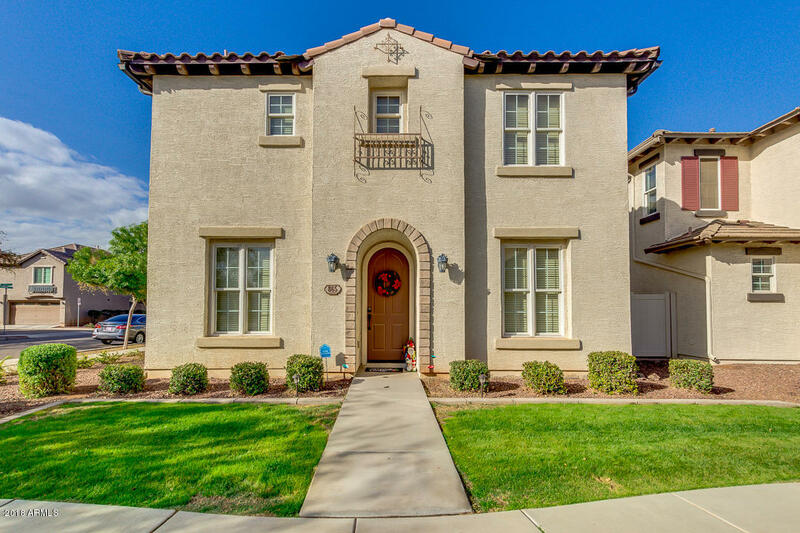 "Built in 2014, this Gilbert two-story offers stainless steel appliances, quartz kitchen counter tops, and a two-car garage. Home comes with a 30-day buyback guarantee. Terms and conditions apply." "Gorgeous 3 bedroom , 3 Bath home with den in Cooley Station North. Loaded with upgrades. Kitchen with upgraded cabinets, granite countertops , stainless steel appliances (including fridge). In addition, Brand new carpet and paint! All bedrooms are good sized. Master bath has double sinks ,separate tub and shower and large walk in closet. 3 Community pools, multiple hot tubs and kids playground area. Great Gilbert location close to shopping and freeways." "3 bedroom 2.5 bath in Cooley Station North Community. Stainless steel kitchen appliances were purchased in January 2019, gas stove/oven with granite counter tops and alder cabinets in kitchen. Master bedroom w/walk in closet. Greenbelt in front of home maintained by the HOA, low maintenance side yard with pavered patio. Cooley Station North Community has 3 community pools, children play areas, walking, & biking paths. Close to shops etc."